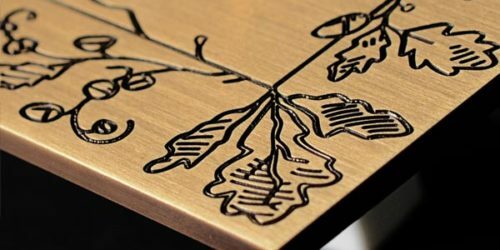 This brass range shows all the savoir-faire of MELJAC. 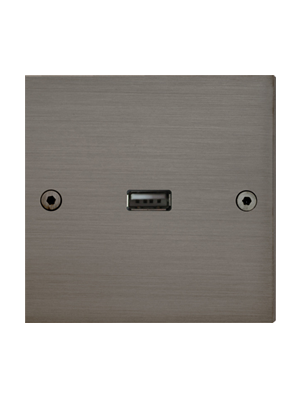 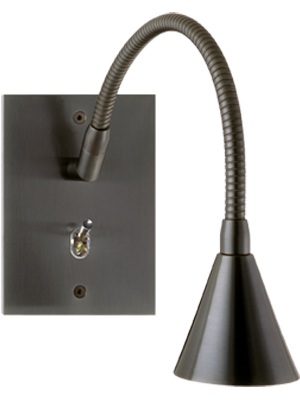 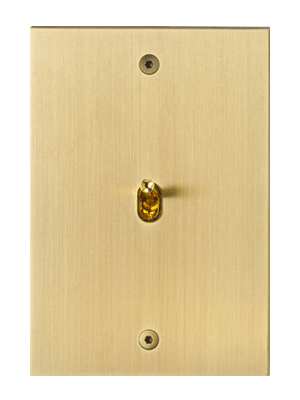 The switches in the Ellipse collection feature a straight lever with a rectangular backlit base. 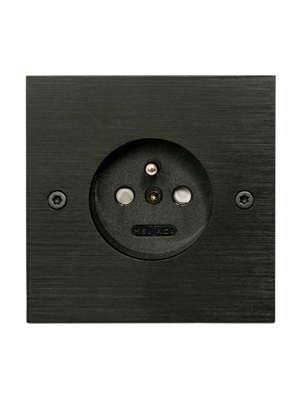 The straight edged plates, available for other functions, add a touch of modernity.